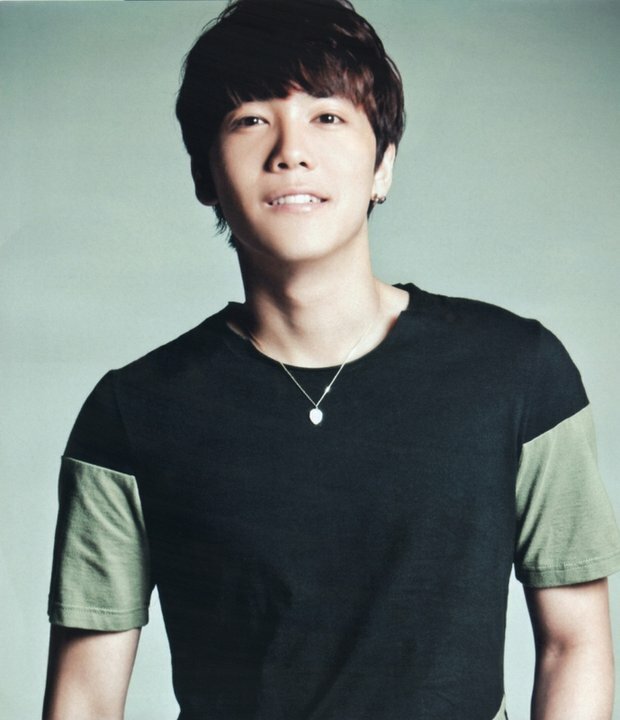 Hongki (이홍기). . HD Wallpaper and background images in the FT ISLAND (에프티 아일랜드) club. This FT ISLAND (에프티 아일랜드) photo contains jersey, t-shirt, t shirt, and tee shirt. There might also be polo-shirt, sporthemd, polohemd, sportshirt, kurze ärmel, kurzarm, and freizeitbekleidung.